When you see mold, there is no time to waste. Because mold is a fungus that spreads quickly it is important to not only treat and remove the mold and air-born mold spores; you must also find and remediate the source. The most common problem with mold growth is property damage. Not to mention the health threats it can pose to you, your family or coworkers. If properly treated; mold becomes out of control and your property could be declared uninhabitable. Mold can cause severe respiratory problems for individuals who are mold-sensitive, especially those with weak or compromised immune systems like infants, children and the elderly. Exposure at home or in the workplace can cause eye or skin irritation and breathing difficulties. It has also been found that otherwise healthy children can develop respiratory problems with exposure to mold. The most common types of mold are Cladosporium, Aspergillus and Black Mold. What Is the Truth About Toxic Black Mold? First of all, not all toxic mold is black and not all black mold is toxic. You cannot tell if mold is toxic just by its color because it can come in several different colors. 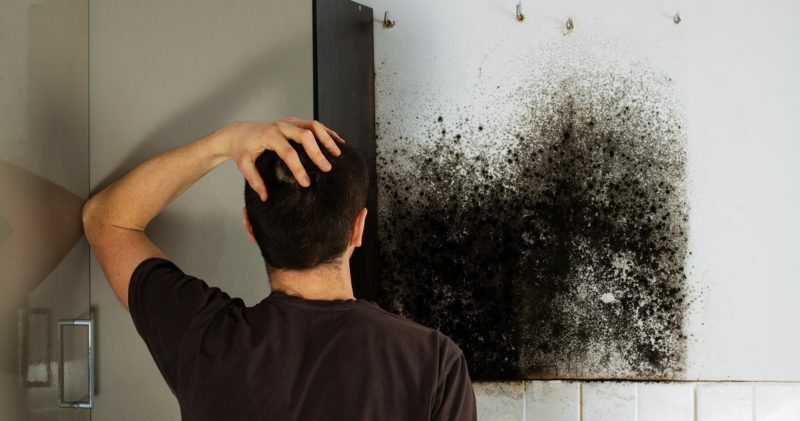 Exposure to black mold can cause a broad range of health issues and costly damage. The knowledgeable team at Utah Flood Cleanup can provide a thorough mold inspection and testing to determine the potential dangers, the extent of the infestation and take swift action to eradicate it. The first step in mold removal is to determine where it is coming from. What you need to understand is that all types of mold thrive in humid, damp places where moisture collects regularly. Showers, heating and cooling appliances and basements are the perfect breeding ground for mold. Regular inspection of these areas is the best way to prevent mold. Be sure to fix any leaks and maintain exhaust fans for proper ventilation to keep mold from growing. Why Should I Choose Utah Flood Cleanup For Mold Removal? Utah Flood Cleanup is a locally owned company providing Utah with mold, flood and fire cleanup for over 25 years. 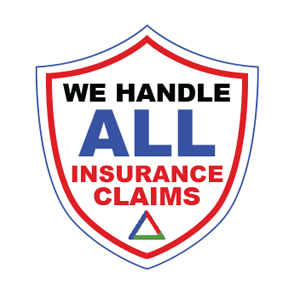 We set ourselves apart from the competition by working for you, the customer, not the insurance company. With stringent adherence to guidelines set forth in the IICRC S-500 and S-520; we pride ourselves by not taking shortcuts to get the job done. You can expect fast and efficient service with fair, economical pricing. Conduct visual inspection to locate mold growth. Testing to confirm the mold type and extent of growth escalation. Flood damage restoration and repair, if needed. Disinfection of all contaminated areas and removal of items that cannot be treated. HEPA air filtration and/or mold fogging to remove mold spores, where needed. Final inspection to make sure there are no harmful molds remaining. Provide customer with lab results and reports for remediation efforts. 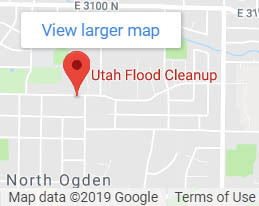 Serving Utah since 1992, the experts at Utah Flood Cleanup have been providing Utah residents and business owners with property restoration from unexpected disasters like fire, water and mold damage. We have the experience to help get your property back to normal in the most time-efficient, cost-effective way possible. 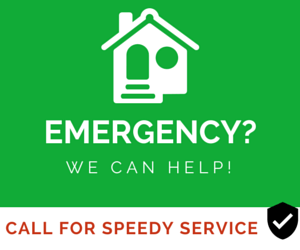 Contact us or call at 801-876-5225 for immediate service 24/7 for your FREE phone consultation and FREE inspection for insurance covered disasters.